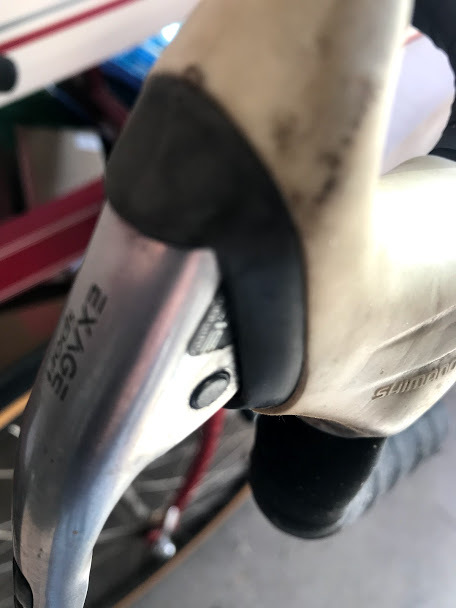 Anyone know if there is a name for the little grey rubber/plastic trim piece between the brake lever and the hood that is missing in the 2nd image that is attached? I'd love to know if I could get one without having to buy a new lever. Those levers are ancient, good luck. Considering the age of them, finding ANY cover that fits is a blessing. Why isn't an SLR an SLR an SLR? 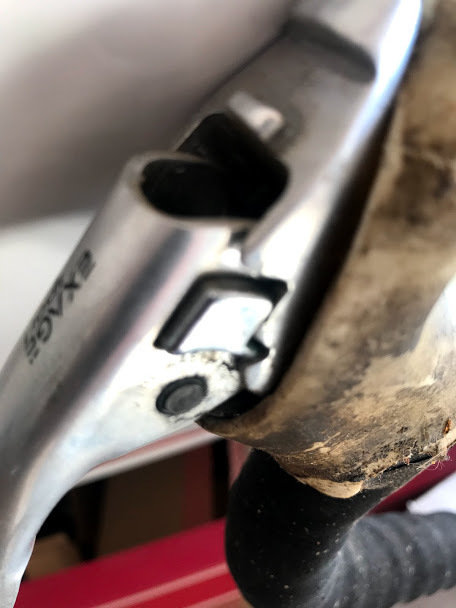 Can you mount inline brake lever without another brake lever? univega 450 - exage sport - retrofit or say bye bye?